Bugatti boss Stephan Winkelmann revealed a couple of months ago there’s a possibility the automaker could add an SUV to its range. 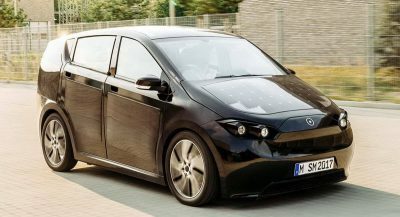 Such a vehicle would be just the latest in a series of expensive, powerful, and luxurious SUVs that are shaking up the market. It would join the likes of the Rolls-Royce Cullinan, Bentley Bentayga, Lamborghini Urus and upcoming Aston Martin DBX and Ferrari Purosangue in yet another market catering for the uber-rich. Let’s be honest, however. The world does not need a Bugatti SUV, even if it were to look as good as this. But it just might get it, so let’s see what it might look like. The rendering you’re looking at comes from Giorgi Tedorazdze and depicts a low-slung SUV from the French manufacturer with a number of Chiron-inspired cues. 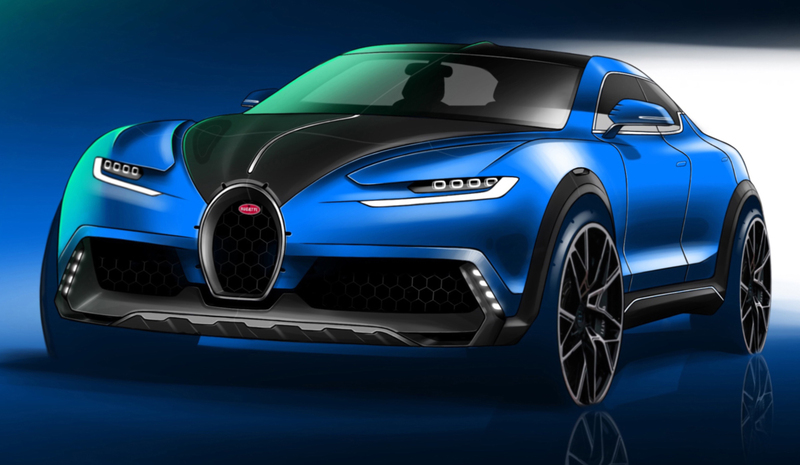 It also adopts a shape that’s much more appealing that we’ve seen in other Bugatti SUV renderings. 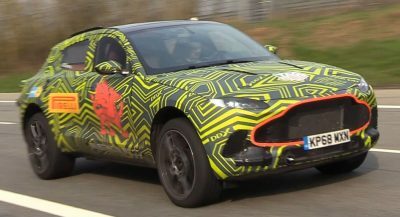 At the front, the vehicle has a modified horseshoe grille, headlights combining elements of those from the Chiron and Divo, a rugged front bumper, and diagonal LED daytime running lights. 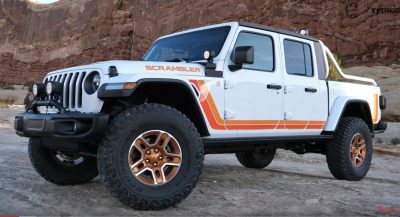 Other noteworthy design elements of the vehicle include retractable door handles, flared wheel arches, and a character line that stretches along the hood and flows over the roof. As SUVs go, it looks pretty good. Nonetheless, we still see no need for a Bugatti SUV. After all, the average Bugatti owner has 84 other cars, some of which are, logically, SUVs. Yet, it’s almost certain that, if it were to enter production, it would probably sell in no time at all. A limousine like the Galibier concept is a more logical choice for a second model and follows the tradition of the Bugatti Royale. plus its hard to justify a million dollar suv, even if it’s a performance one. No a Bugatti SUV will cost less than a million € but above the Bentley Bentayga and the Rolls-Royce Cullinan. Something like 600/700K€. “The World Really Doesn’t Need A Bugatti” or any other exotic car. But we want them. Sometimes exceptionally wealthy people do have a purpose. That could easily end up as the most expensive TOuareg rebadge so far…. I hope they target the Range Rover, like the Cullinan and Bentayga did, instead of the Urus, like the DBX is. Of course they will make an SUV. It will be, however, significantly cheaper than Chiron. Big limousines are obsolete and Bugatti (like all other brands) knows it.